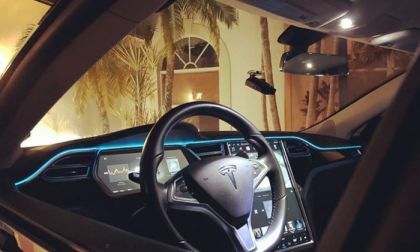 Take a look at this Tesla Model S premium interior ambient lighting that one Model S owner posted on Instagram and Facebook. 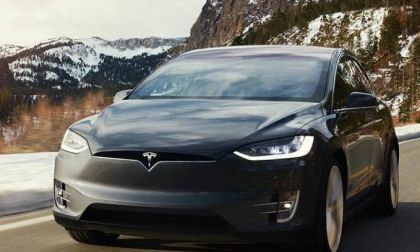 A couple from Atlanta decided to take their Tesla Model S on a road trip across the United States and pushed the car to it’s limits in long distance driving. 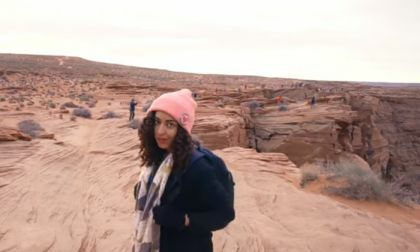 And then range anxiety at Grand Canyon. 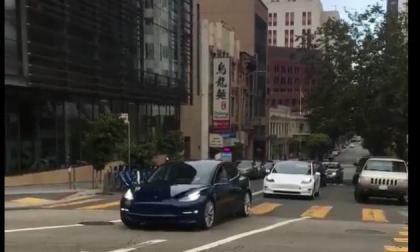 Tesla Model 3 Deliveries Edge Up In Janaury 2018 - A New EV Sales Leader? January could be the turning point for Tesla Model 3 deliveries. Here's the new EV sales picture for 2018. 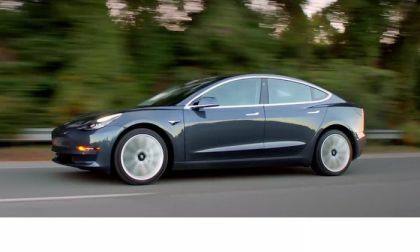 Read more about Tesla Model 3 Deliveries Edge Up In Janaury 2018 - A New EV Sales Leader? 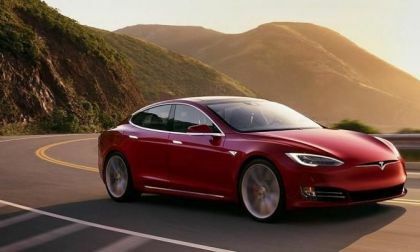 NTSB Looks At Tesla Crash - Why Can't Pricey Teslas Auto-Brake Like Affordable Cars Do? 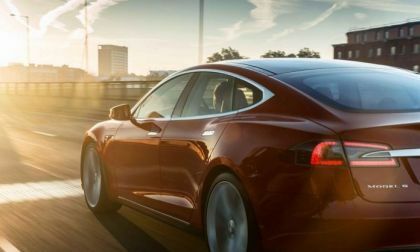 The National Transportation Safety Board is looking into an accident that the driver of a Tesla Model S says happened while Autopilot was engaged. 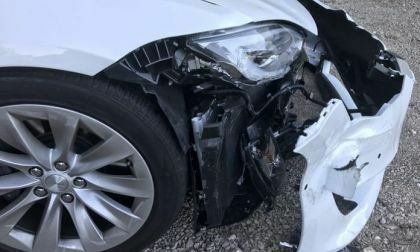 Read more about NTSB Looks At Tesla Crash - Why Can't Pricey Teslas Auto-Brake Like Affordable Cars Do? 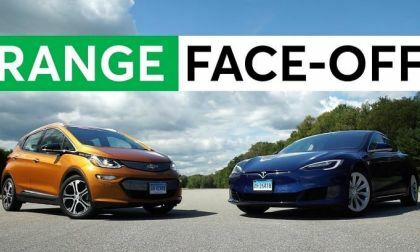 In this video tech Youtuber Andy Slye shows 5 clear advantages that Tesla Model 3 has over Model S.
Few Advantages of Chevy Bolt vs Model S, But Are They Comparable? 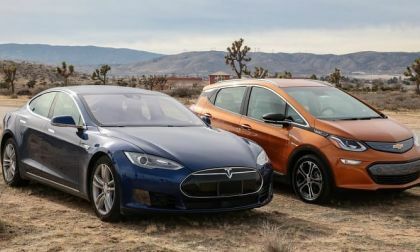 The advantages of Chevy Bolt vs Tesla Model S depends on your driving habits, distances your drive, price and and the size you need. 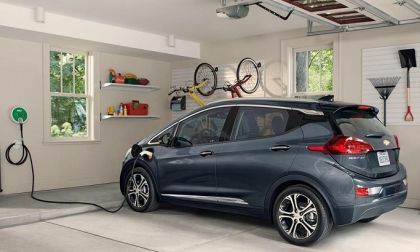 Read more about Few Advantages of Chevy Bolt vs Model S, But Are They Comparable? I am looking at purchasing a Bolt EV for delivery in mid October. I was looking at the cost of a used Tesla Model S 85 and the price is about $11,000 more than the Chevy Bolt. 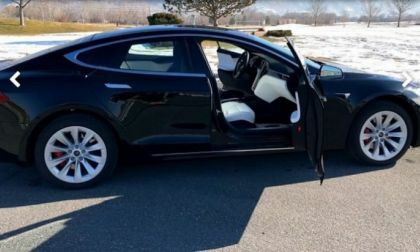 My question is in about 8 months time would the used Tesla market come down enough to justify giving up the Ontario incentives to own a Tesla, or should I get a new Bolt? 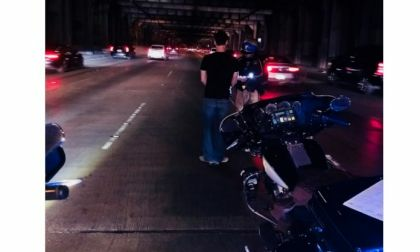 Police say a man arrested for allegedly driving drunk told officers the car was a Tesla equipped with Autopilot. 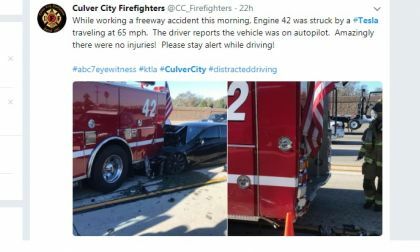 A Tesla Model S crashed into the back of a bright red firetruck. 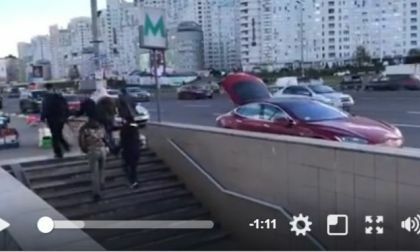 Guess who the Tesla driver blames? 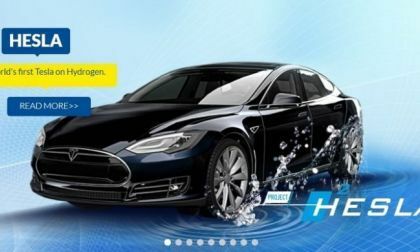 Because the battery is not powerful enough, a Tesla Model S doesn't provide the power that the manufacturer promised. This annoys the buyers of the electric car in Norway, who want to have compensation from Tesla. We have seen many modified Tesla Model S vehicles, but this one is unique in its own kind. 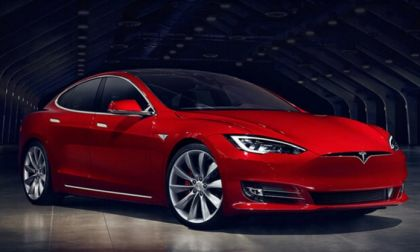 This is your first bullet proof Tesla Model S.
Your Model S battery is almost full. You only used 10 or so miles because you had a quick ride. Should you plug every night even when it's almost full? "We just got this email. 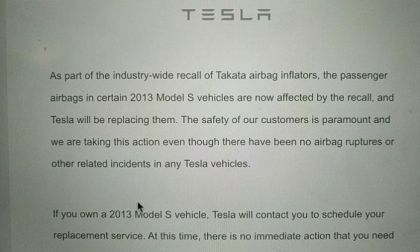 Takata air bag recall makes its way to Tesla MS 2012-13," wrote one Tesla Model S owner on Facebook sharing the picture of this letter from Tesla. Do you think the key fob could be damaged if you put it in your pocket with some coins? 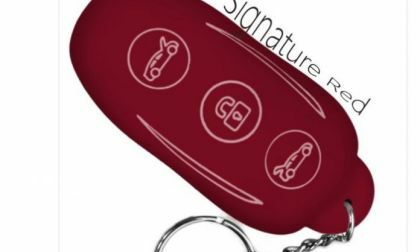 In other words, could the coins create problems for the magnetic field of the key fob? 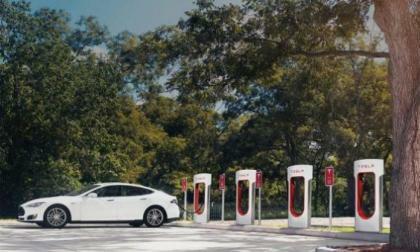 What new updates would you like to see coming to your Tesla soon? 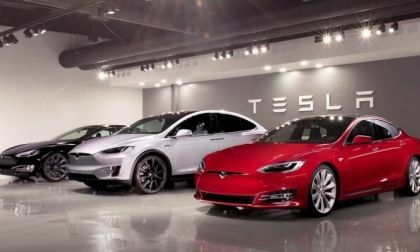 Yesterday when Torque News covered the the story about the 7 updates Tesla said are coming soon I asked the Model S owners if there are additional updates they would like to see coming soon to Teslas. Comfort contributes to laziness and I am afraid Tesla's A.I. powered automatic windshield wipers may exactly do that. But this is the direction the entire automotive industry is going. Tesla's sales for 2017 are a disappointment, but the company did have a net positive sales increase for the year. 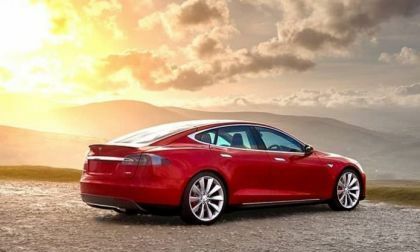 What are your thoughts on these seven huge and new updates that may be arriving to Tesla Model S and Model X soon? Today on Reddit I read a story of a Tesla Model S owner, who bought his Model S less than a month ago and was hit by a drunk driver. He was asking an advice for getting it repaired and not getting ripped off by the car insurance company. 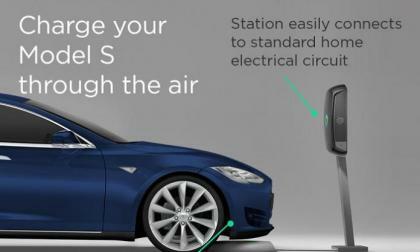 Plugless announced a wireless charging upgrade for Tesla Model S. The video below shows how Tesla Model S can charge itself wirelessly. But is it worth it? 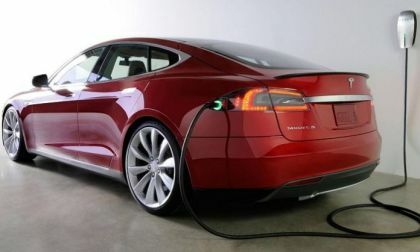 Today I read this puzzling report from a Tesla Model S owner who wrote that the Type 2 charging cable was stolen and asks how it can be possible. As Tesla's Model 3 flounders, the Model S shines. 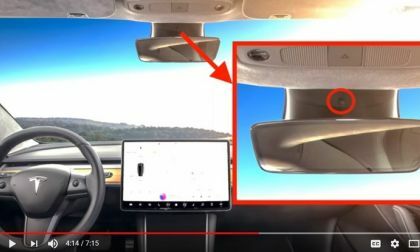 Tesla Model S owners have reported a strange issue recently, the onboard GPS is getting stuck in a single position. Moving, not moving, charging not charging, the car on the GPS display never changes positions, even when the car is miles away, assumable stuck where the problem first occurred. If the owner tries to map a route somewhere the GPS begins it at the perceived point of the car and will not find the car at its actual location to properly map the route. 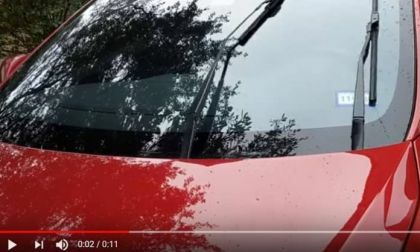 Video Shows Model 3, Model S Paint Defects From Factory, But Is This Really and Issue? When you a brand new Tesla Model S or a Model 3 you don't expect a paint defect from factory. But apparently many new cars have them and only obsessively careful people can notice them. 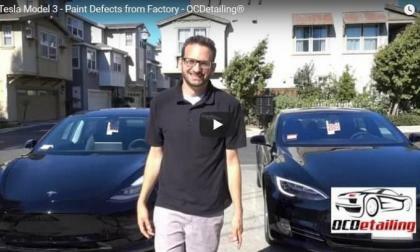 Read more about Video Shows Model 3, Model S Paint Defects From Factory, But Is This Really and Issue? I think Tesla fans can be equated at times like that of sharks in a feeding frenzy. They attack with an amount of voracity that can at times be overwhelming. They can swarm with the aggressiveness of hornets. They are quite proud of Model S, X and Model 3 and my experience in this one instance is that it can do no wrong. Sorry to burst a bubble but that is incorrect.